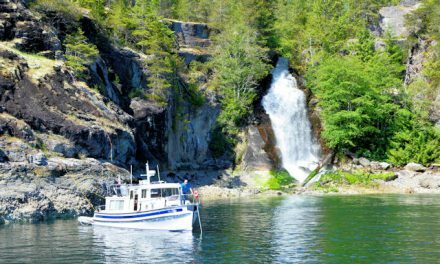 Seven experienced couples and individuals cruise the waters of the inside passage looking for changes and updates for the next annual publication of the Waggoner Cruising Guide. 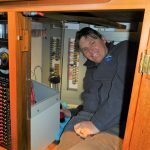 These field correspondents visit marinas, anchorages, and passages described in the Waggoner Cruising Guide, recording the many things that change each year. 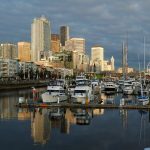 Marinas, of course, are the most likely to change with new or different services, dock space, buoy moorage, and amenities. Anchorages change as well. Development, private docks, aquaculture, and logging operations change the appeal and availability of anchorages. 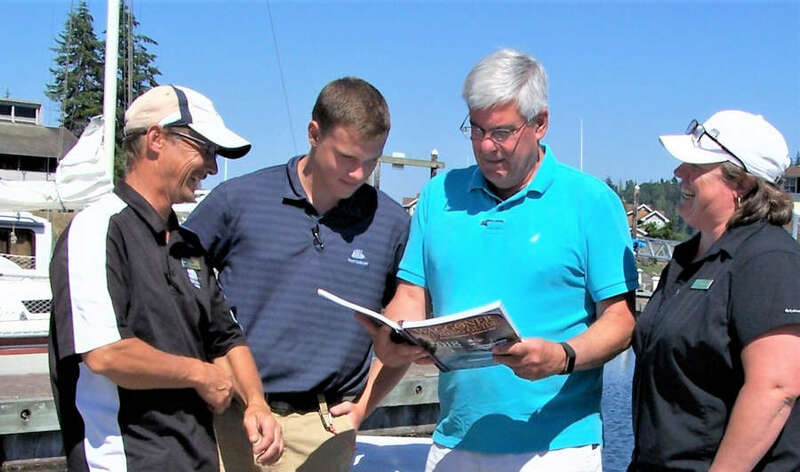 With over 1,000 marinas and anchorages in the Waggoner Cruising Guide, the annual job of keeping the information current is a big one, and the volunteer field correspondents are an essential part of the Waggoner team, who bring the most recent information to Waggoner readers. 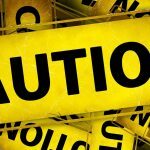 Field correspondents, Brett and Sue Oemichen, recently reported that on three separate occasions they had conversations with boaters, who when learning of their association with Waggoner, told them of information that was not in their Waggoner Cruising Guide. 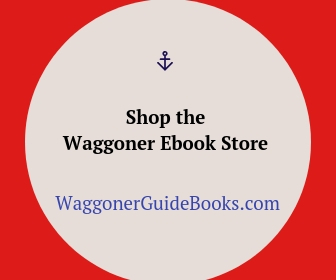 In all three cases, cruisers did not have the current edition of the Waggoner Cruising Guide on board. The moral of these stories? 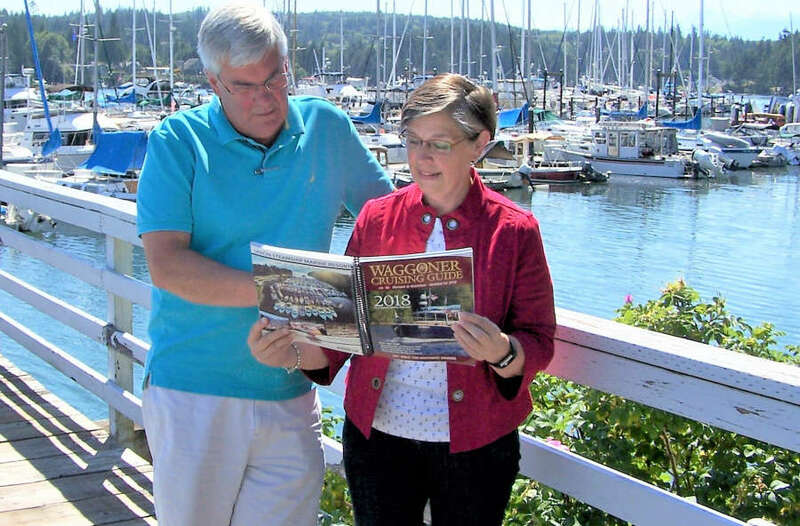 Don’t go cruising without the current edition of the Waggoner Cruising Guide on board. By purchasing the annual book, you’ll get the collective experience of many years of cruising, plus you can always check the website for current news, updates and future changes. 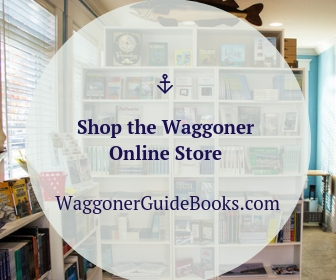 Visit the Waggoner Bookstore online for a wide selection of reference books and maps, cruising books, atlases, cookbooks, children’s books, and the Current WAGGONER CRUISING GUIDE. 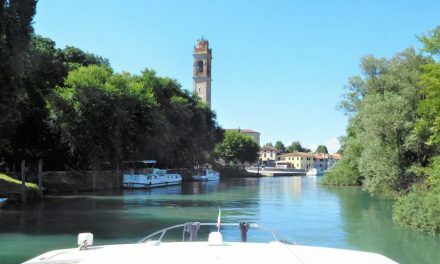 Also make sure you have the current Ports and Passes Tides and Currents. 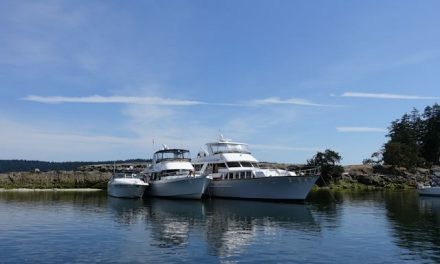 Brett and Sue reside in Port Ludlow and have been cruising the Pacific Northwest since 2010. 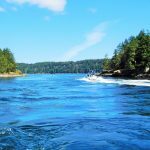 They have traveled the Salish Sea from Olympia to the Broughton Archipelago. 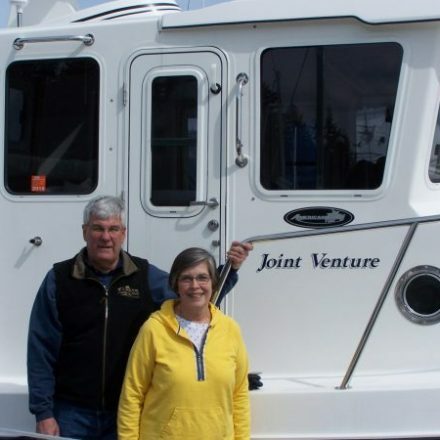 Their first northwest boat was a Camano 31, and they are currently the proud owners of a 34-foot American Tug, named Joint Venture. 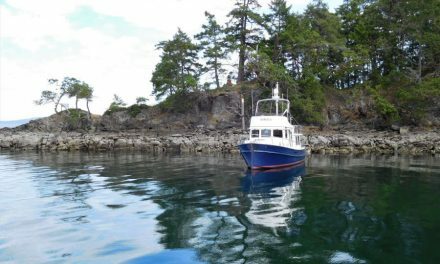 Brett and Sue plan to spend the 2018 season cruising the San Juan and Gulf Islands, the Broughton’s, and round Cape Caution to explore the northern reaches of British Columbia.